Get high-quality, reliable training services for your pup at Sit Means Sit Dog Training of Northern Virginia. Teach your pup everything they need to know with help from our trainers. Do you have a new puppy in your home? Our experienced, qualified dog trainers at Sit Means Sit of Northern Virginia can help you teach them basic commands and more! These classes are best for dogs between the ages of 10 weeks and 12 months, and you can expect our trainers to teach your puppy everything from potty training skills to other useful obedience behaviors. Put your pup first, and sign up for a class with us today. Nothing is more exciting than having a new furry family member in your household — especially if they’re a puppy. It can be easy to get caught up in the excitement of it all that puppy training classes might slip your mind. Do not let this happen! Investing in proper dog training for your pup will ensure your dog learns everything they need to know from the very get-go. At Sit Means Sit Dog Training of Northern Virginia, we provide some of the best puppy training group classes in the area. We offer group puppy classes at our Manassas facility to teach skills such as basic obedience, potty training, crate training and other behaviors. We also incorporate guest speakers such as veterinarians, pet product vendors, groomers and advanced dog trainers in our classes, making us the one-stop shop for all of your dog training needs. Contact us today to learn more about our specific dog training courses and costs. Why Sign Up For A Puppy Training Class? If you want your free-spirited puppy to transform into a well-behaved dog, invest in our premier puppy training courses that will teach them obedience and other useful commands. Our dog trainers have years of experience under their belts, working with everyone from first-time dog owners to owners with several family dogs. 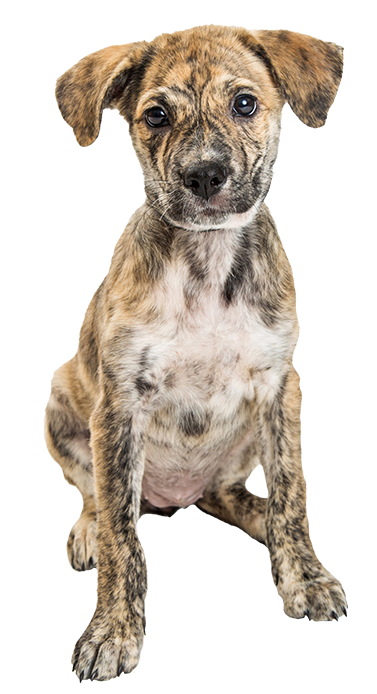 We’ll ensure your new pup learns the role they play in your family, as well as around other dogs and guests of yours. 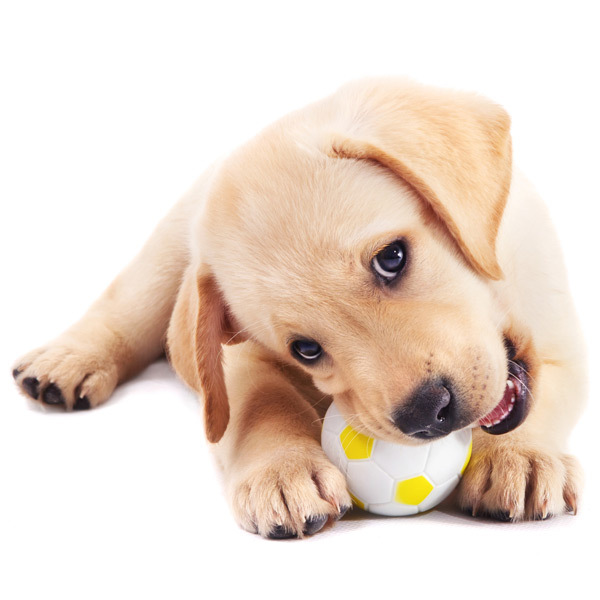 Make sure your puppy has healthy behaviors and never has the chance to develop negative ones — sign up for a puppy training class at Sit Means Sit Dog Training of Northern Virginia today!